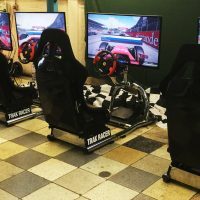 Virtual Reality Racing hire for your event. Why not introduce a little competitive spirit into your event with our VR racing hire service? It’s just the thing to get your guests excited and engaged. If you love racing games, you’re going to love our VR racing. 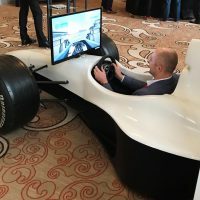 Elevating the concept to a whole new level, the VR booth plunges your guests into a wholly immersive racing experience that no traditional video game can even come close to achieving. VR racing is one of our most popular virtual booth products. Race your family and friends in a wide range of different environments and settings, all with ultra realistic scenery. 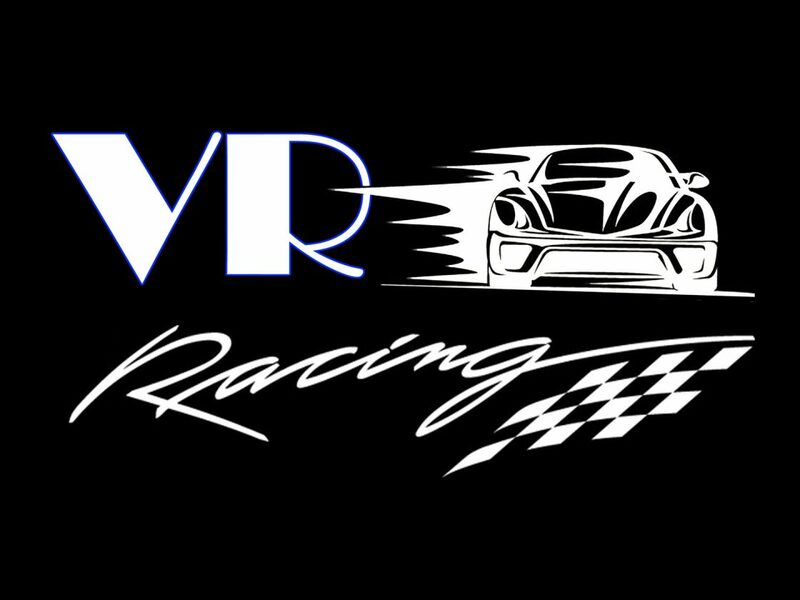 The VR racing booth is sure to make your birthday, corporate event or Bar or Batmitzvah a truly special occasion. 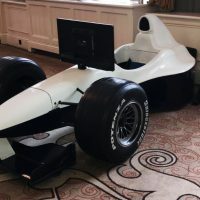 Like our other video booths, the Pod Group’s VR racing hire uses cutting edge graphics and the latest virtual reality headsets to create a truly three-dimensional world. With sophisticated gameplay and convincing effects, your coworkers, friends and family will be totally absorbed. Our virtual reality racing tests your guests’ reflexes and determination as well as their will to win. 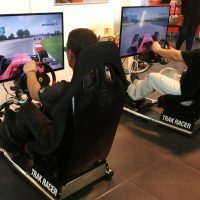 Race against each other one on one or as teams in a tournament – there are countless ways in which our VR racing booth service can bring the fun to a party. Challenge your friends, family members, colleagues and other guests to an adrenaline fuelled VR race, ensuring that your party will be something to remember. Who will become the reigning champion at your event? If you’d like to see images of our exciting VR racing hire, just scroll down. If you’re interested to find out more about VR racing or any of the other games and services we offer, get in touch and one of our team will be happy to help you make your celebration or corporate event a real sensation.